This course is intended to enhance candidate’s knowledge of statutory regulations, codes of practice, safety procedures and technical aspects of low voltage power systems. This course is ideally suited for personnel involved in the operation of low voltage installations (up to 1000 volts AC) for the purpose of commissioning, testing, inspection, maintenance or repair. 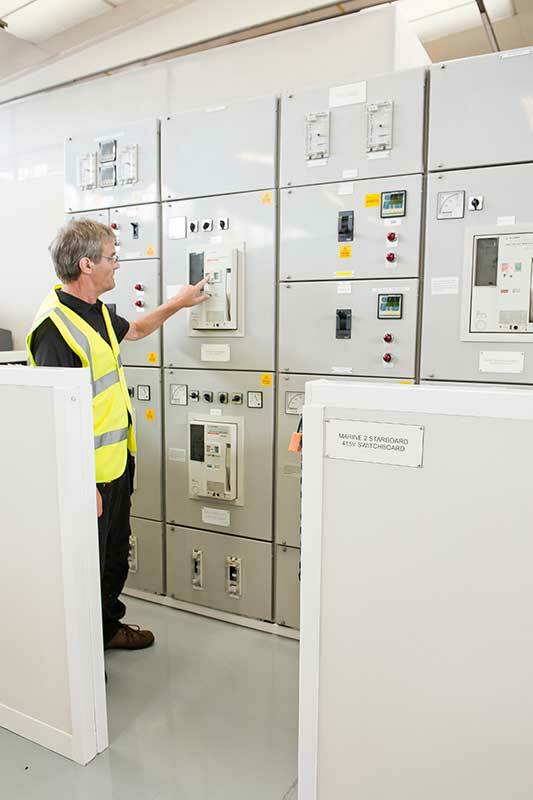 As this course requires the use of specialist Low Voltage Switchgear equipment, we run it at our Stockton-On-Tees training centre. The centre is designed to provide candidates with the most realistic training environment – inside we have authentic switchgear, transformers, marine HV equipment and more to ensure you’re actually working on the type of equipment you’ll encounter when working. Our courses are led by our experienced tutors, each of whom has worked for several decades in the industry. When you’re not out performing practical tasks in the training centre, you’ll be in our classrooms learning the important theory behind your course, or relaxing in our canteen for your provided lunch. The PASS Training Centre is in Stockton-On-Tees, which is situated in North East England. It’s within easy access from all major motorways such as the A1 and A19 and is excellent for anyone travelling from Sunderland, Durham, Newcastle and the surrounding area. If you are travelling from further away or overseas, we can help you with finding a place to stay during the course and ensure you have everything you’ll need during your stay. Train to be an authorised person responsible for limited switching operations on low voltage power systems with our authorised person training course. Basic knowledge of electrical power systems is recommended. Anyone attending training should also have a good level of both spoken and written English.